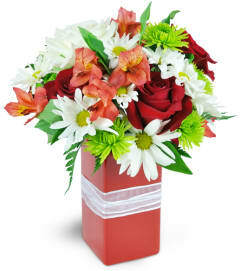 Express your affection with this classic gesture of lasting love and passion! 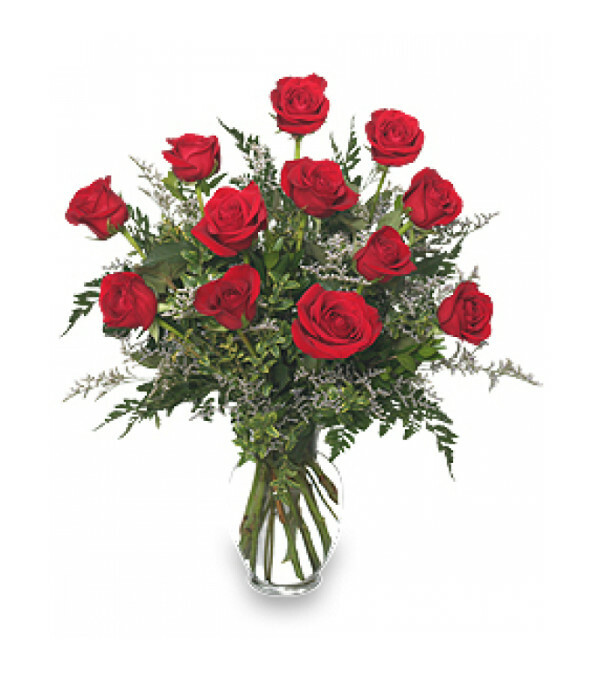 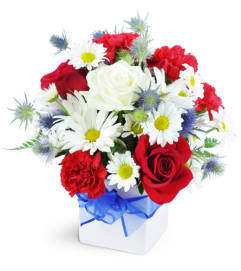 One dozen of the finest red roses stands royally among shimmering accents of baby's breath. This gorgeous bouquet sends your message of love directly to the heart - give the thrill of romance to someone special today! 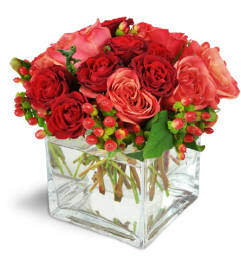 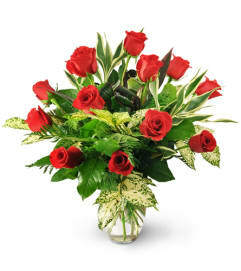 One dozen stunning red roses are expertly arranged with baby's breath, leatherleaf, and salal in a classic rose vase.